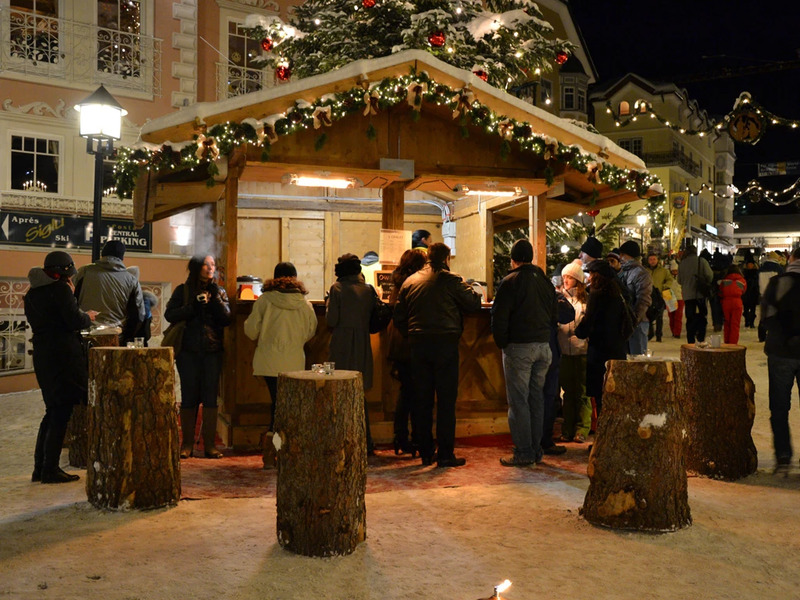 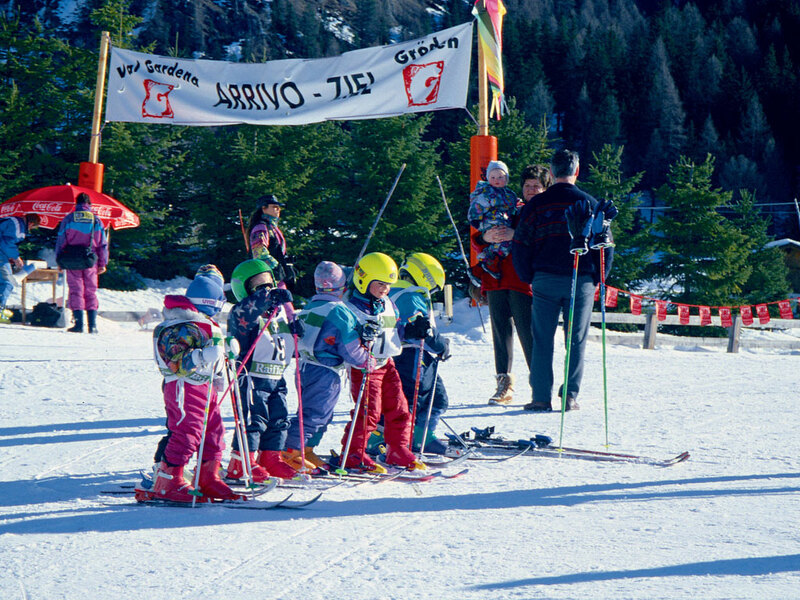 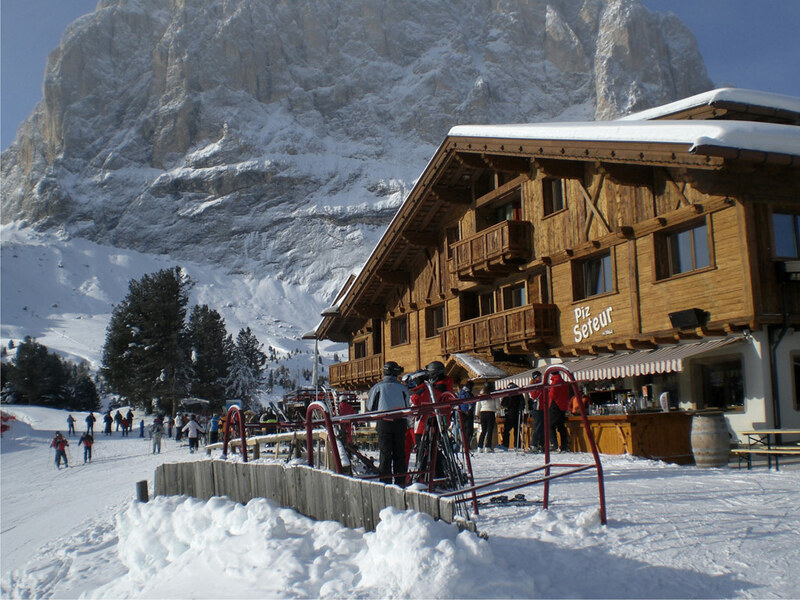 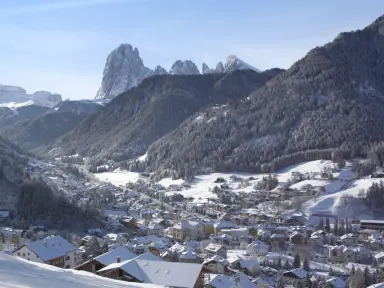 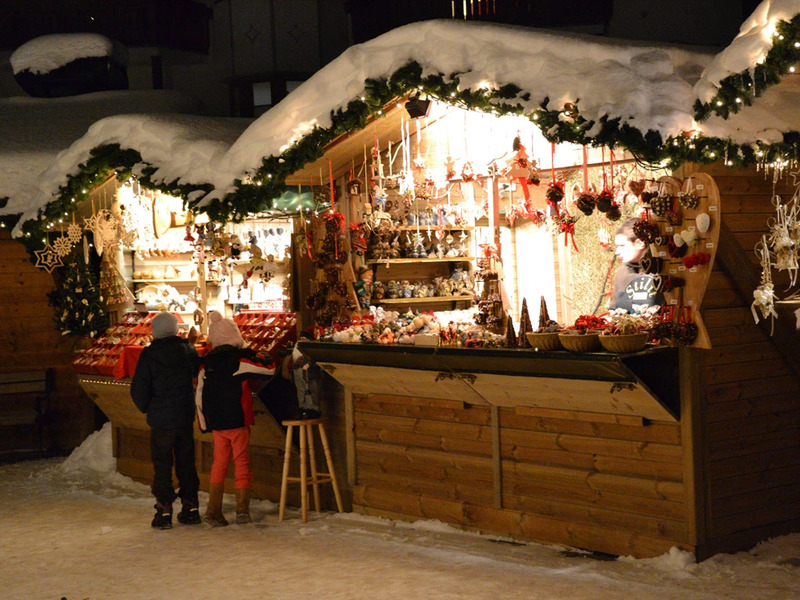 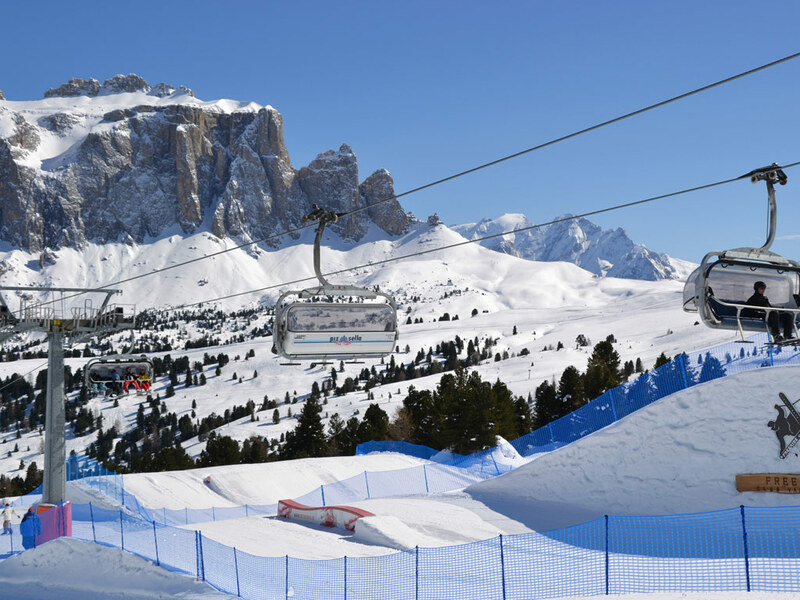 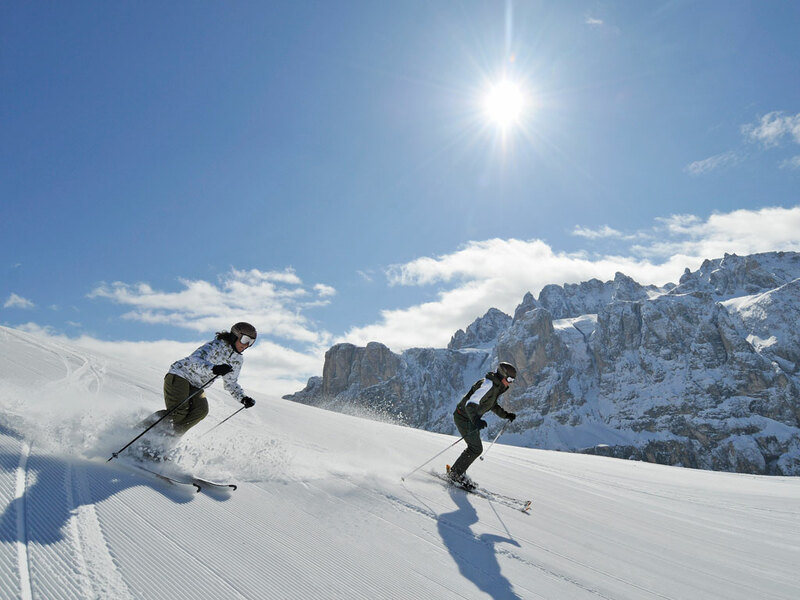 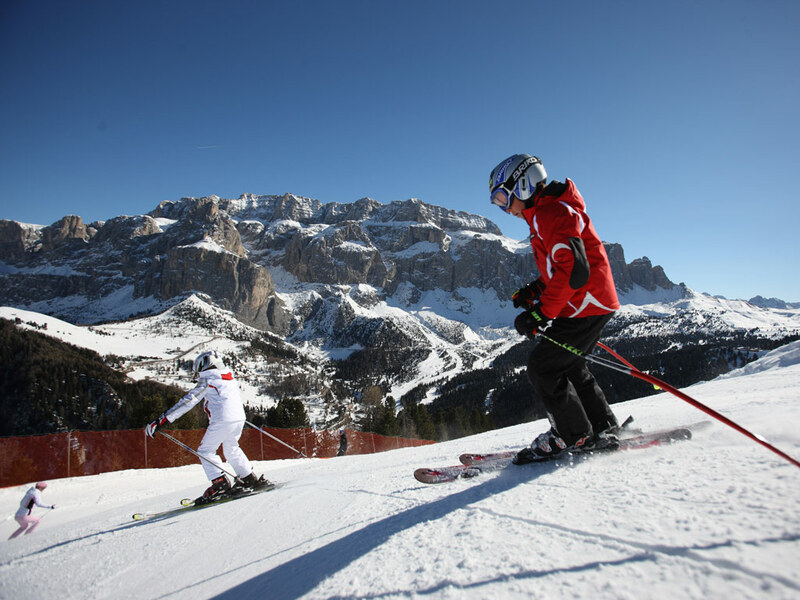 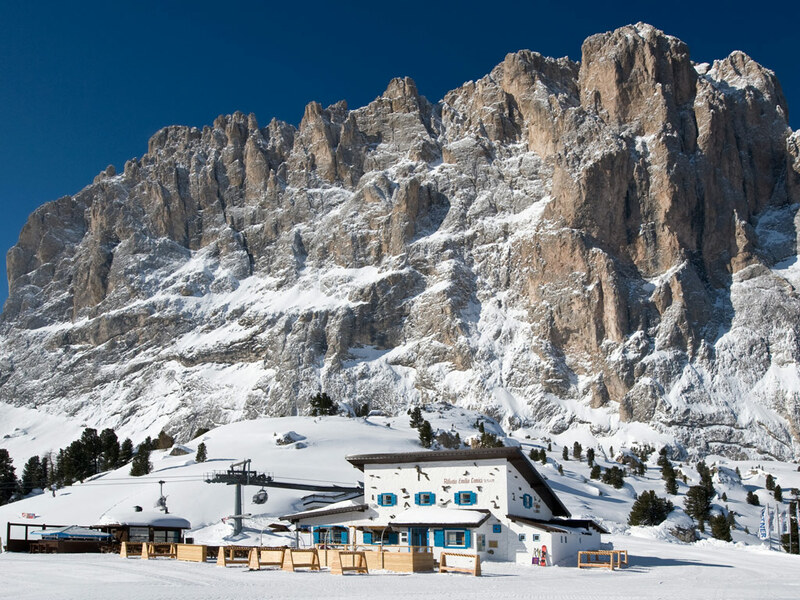 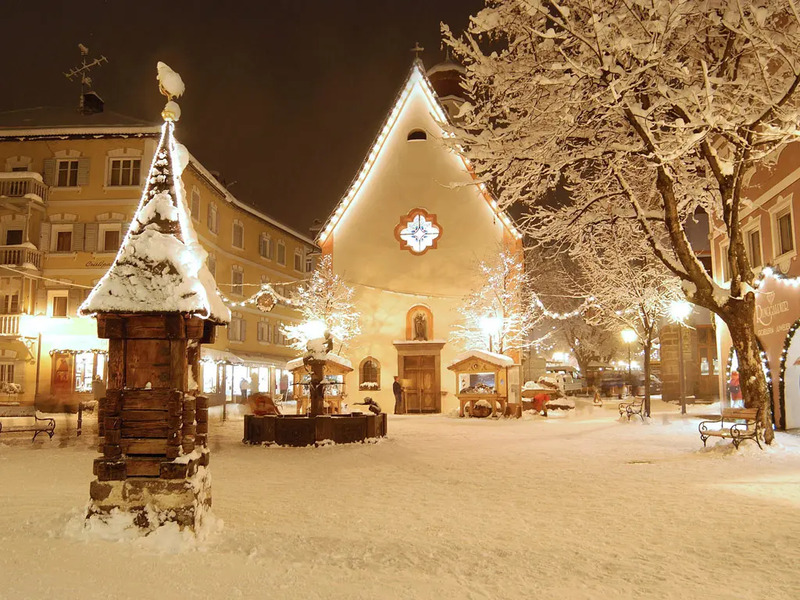 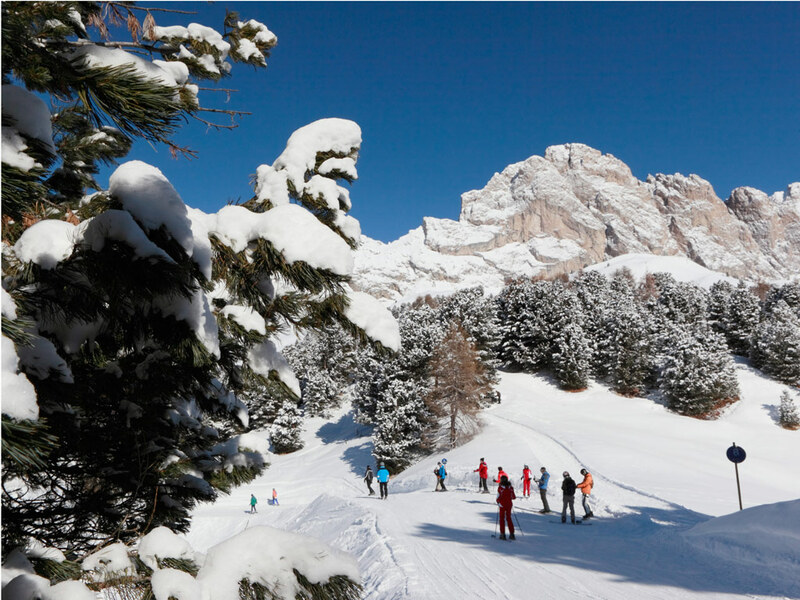 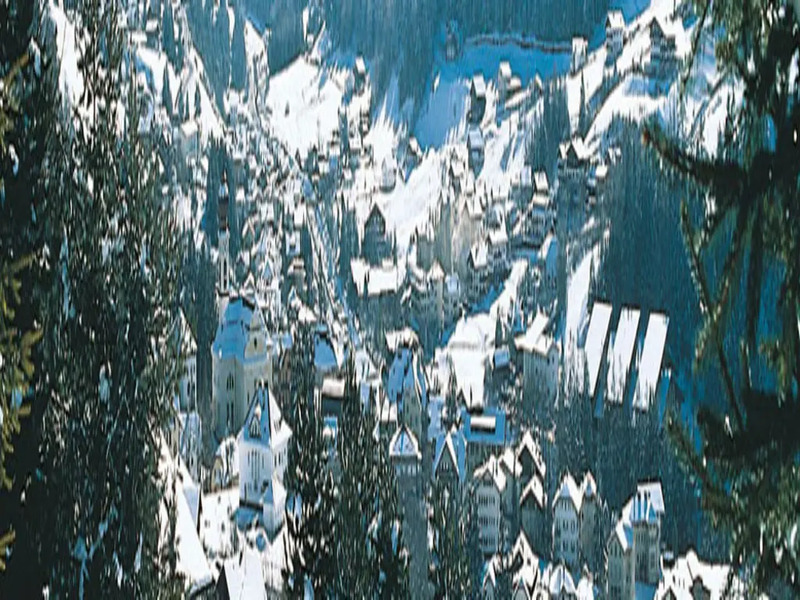 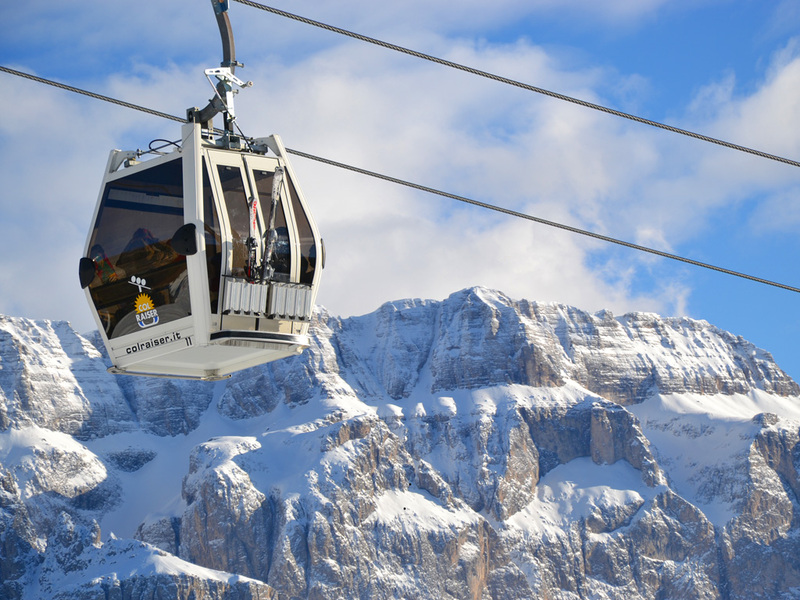 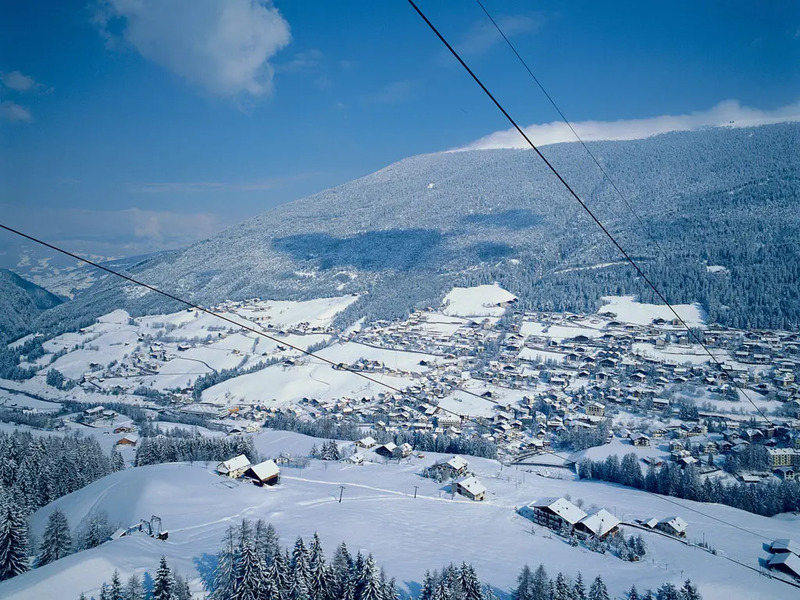 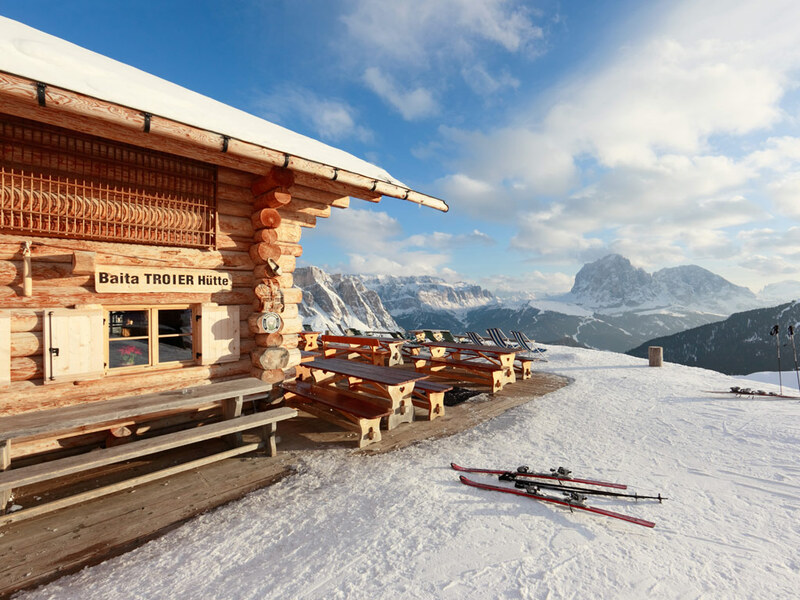 The Italian Ortisei or ski resort of St. Ulrich is the largest and liveliest place in Val Gardena. 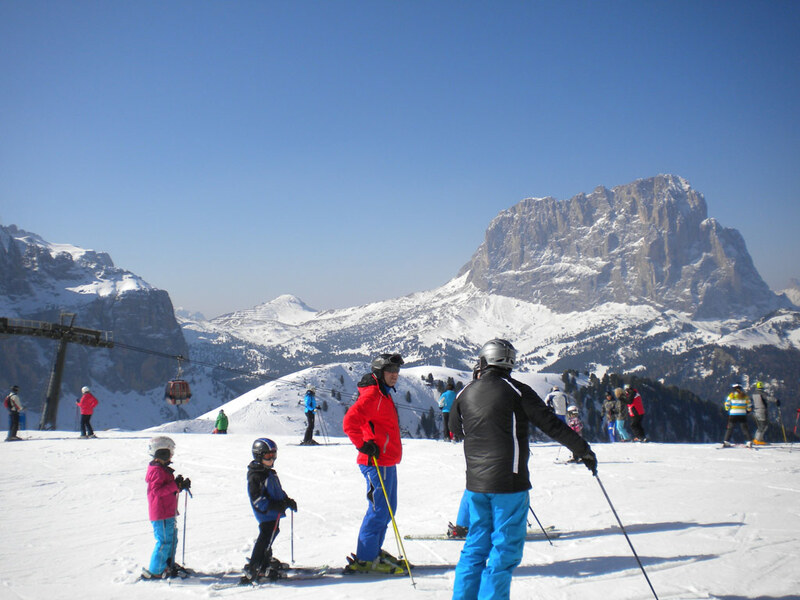 A small train safely carries skiers to the sunny ski slopes of Seceda. 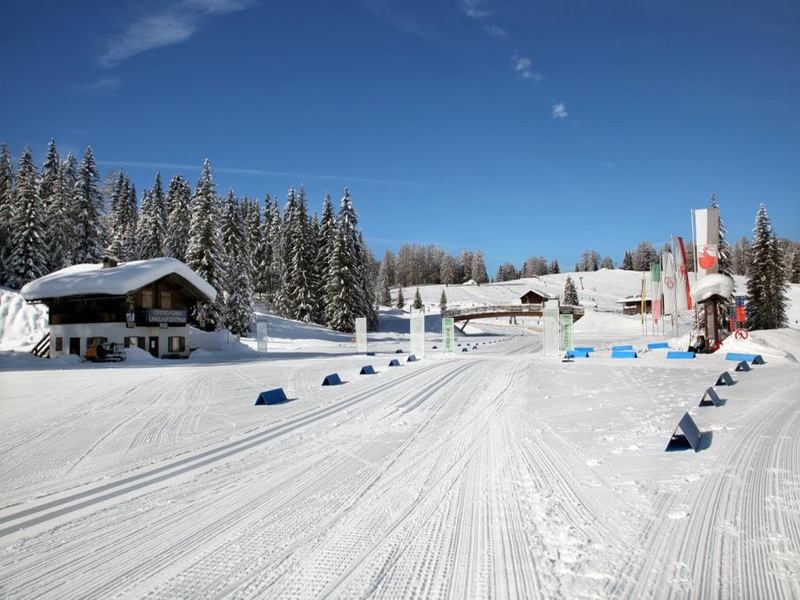 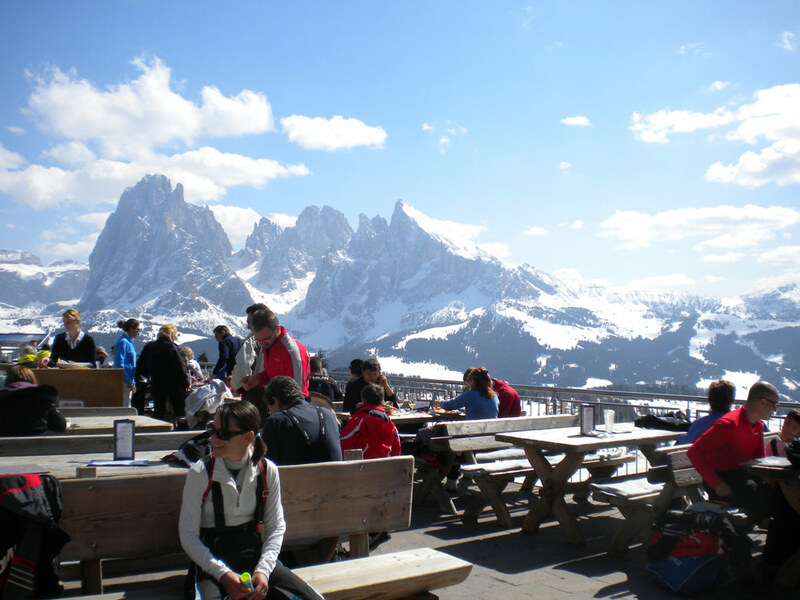 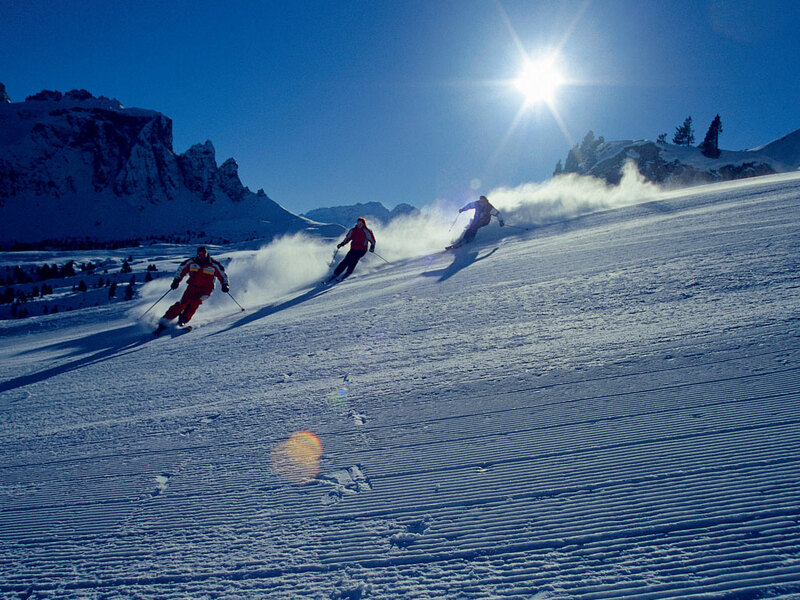 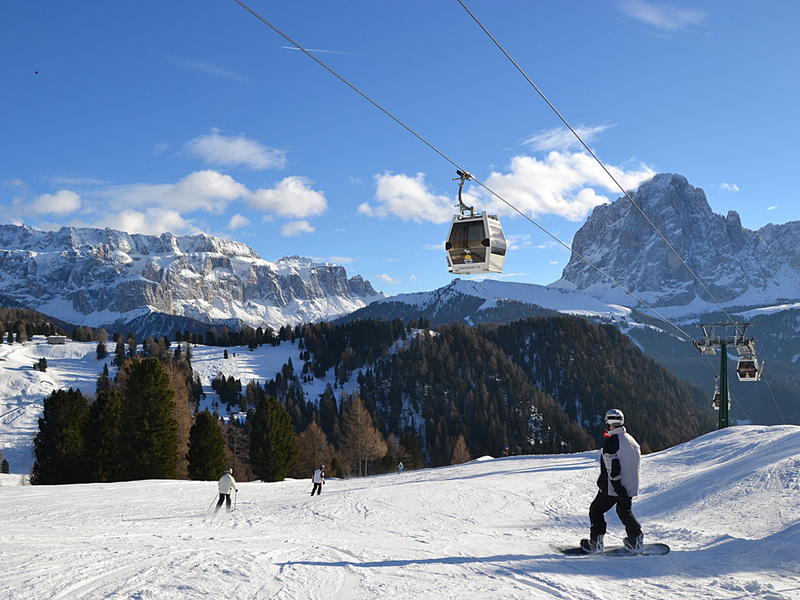 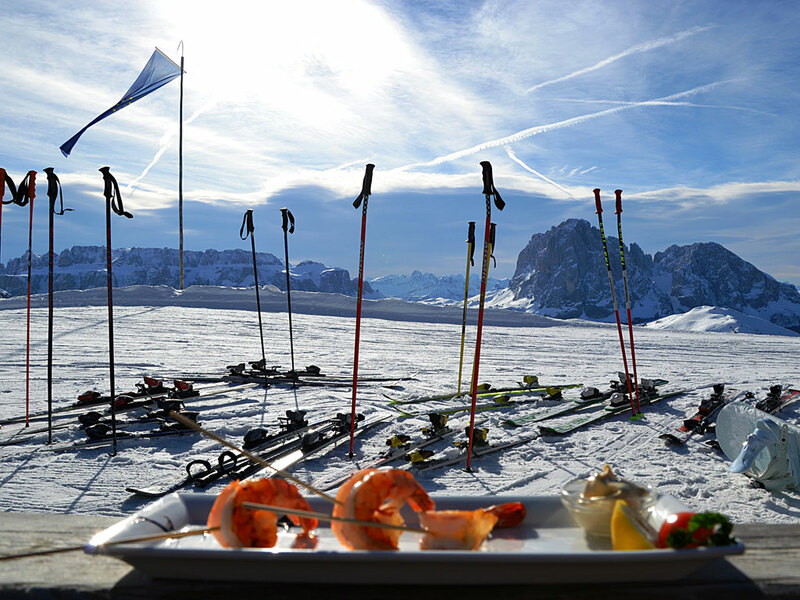 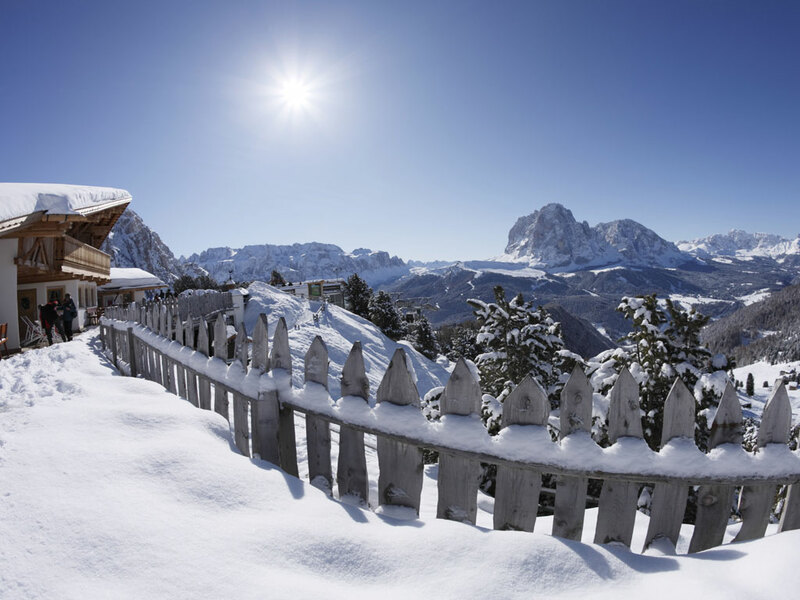 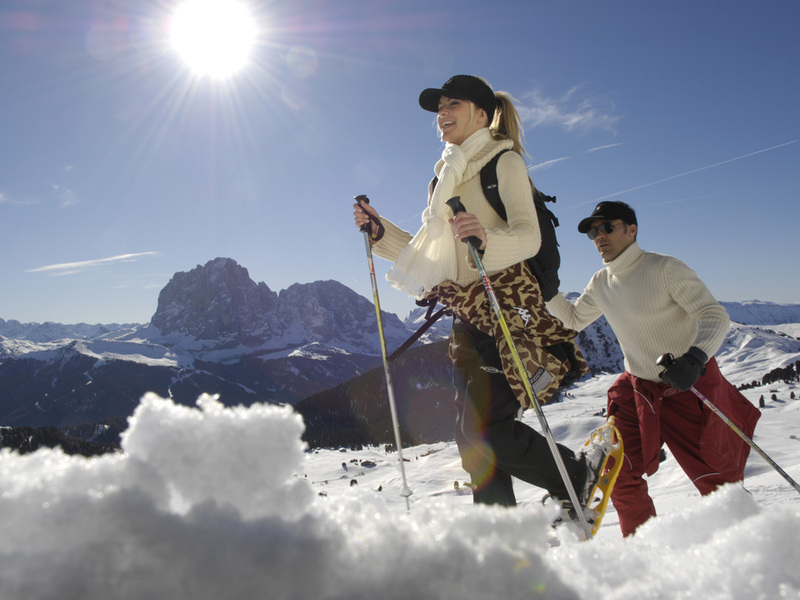 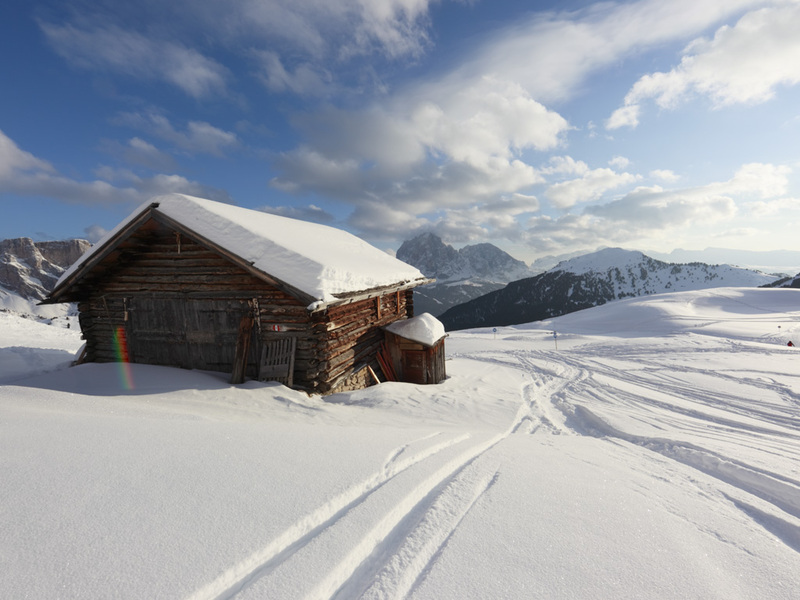 On the other side of the village you will find the ski slopes of Seiseralm. 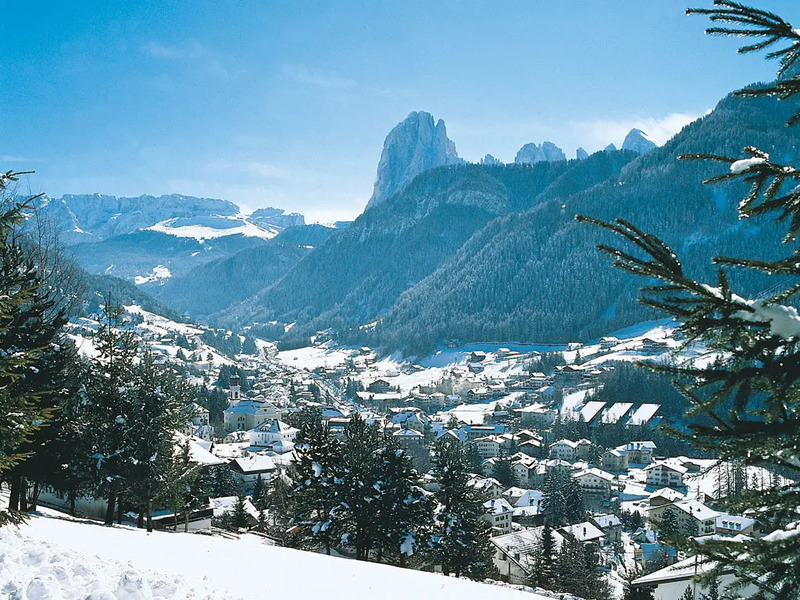 All in all there is a substantial offer and it is even possible to reach the ski slopes of Selva. 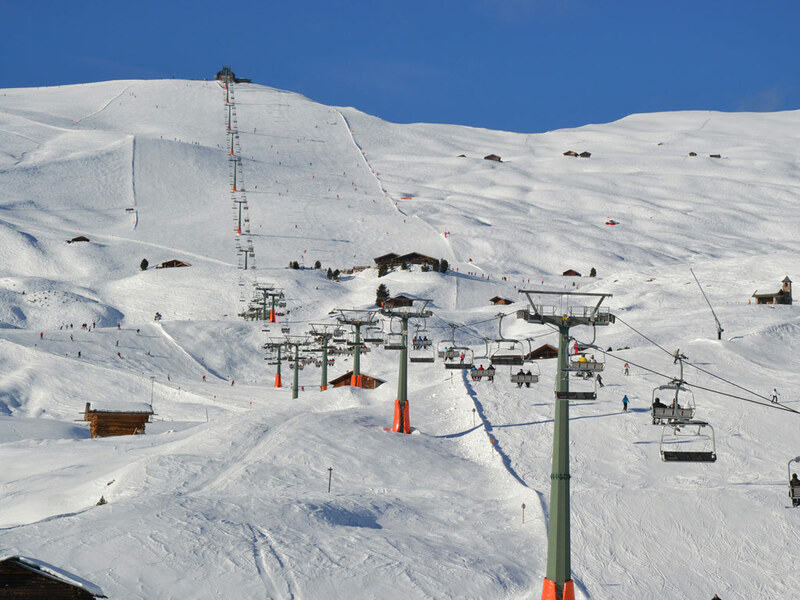 This means the total ski area accessible from this ski resorrt covers 175 kilometres. 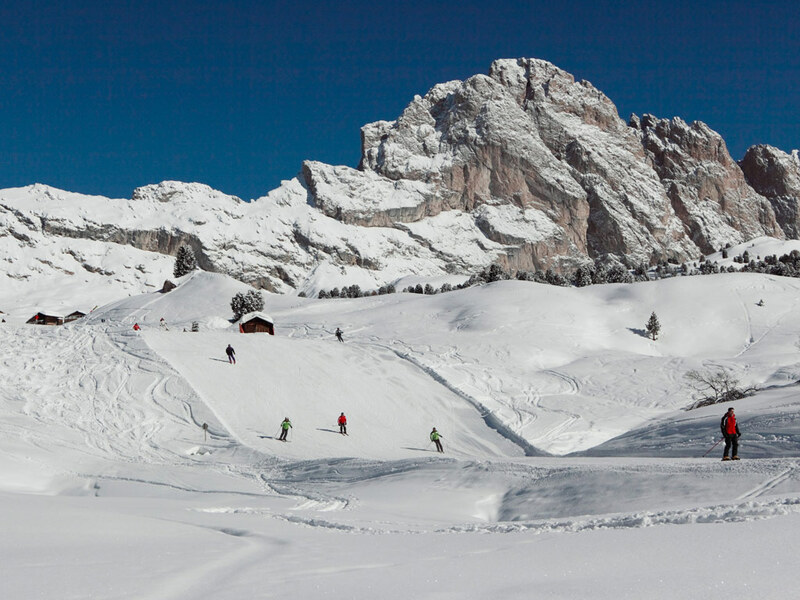 Skiers of all levels will certainly find something to their liking here.